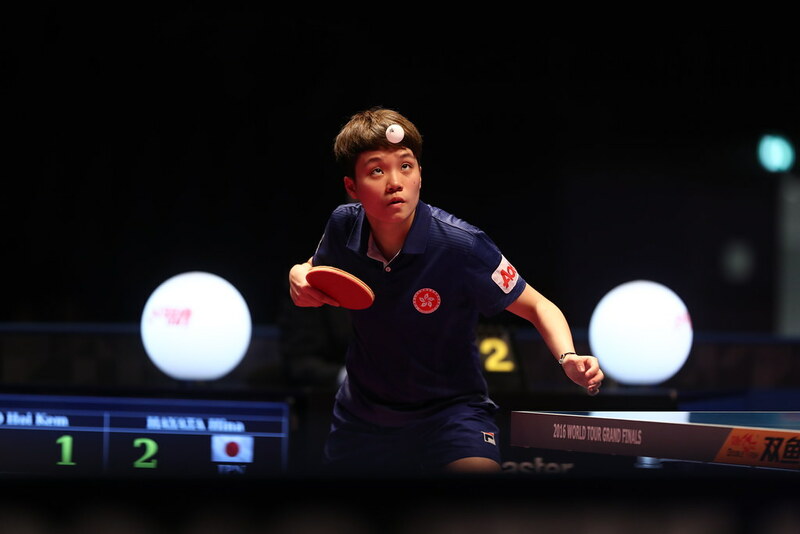 Organised under the umbrella of ITTF Education and Training, the Chilean capital city of Santiago was the recent home for a Latin American Regional Hopes Week; proceedings commenced on Saturday 26th August and concluded on Friday 1st September. Venue throughout was the Olympic Training Centre; the head coach on duty was Brazil’s Lincon Yasuda. Overall, a total of 12 players attended, all being 10 or 11 years of age; in addition to four boys and three girls being present from Chile; two boys and one girl travelled from neighbouring Argentina, whilst one boy journeyed from Brazil and one from Ecuador. Matters concluded with the Challenge tournament, the target being a place in the Latin American Hopes Week and Challenge. Eventually, after intense competition, Argentina’s Manuela Pereyra and Chile’s and Maria Valenzuela secured the places for girls after a triple tie with Brazil’s Karina Shiray; the boys to gain qualification places were Chile’s Renato De La Jara and Ecuador’s Joshua Robayo. A most successful week and from the group who knows what names may in the next decade become prominent.